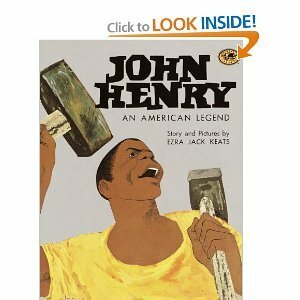 John Henry: An American Legend was written by Ezra Jack Keats. John Henry: An American Legend was published by Pantheon Books. Subjects of John Henry: An American Legend include Folklore & Mythology, and Sociology.